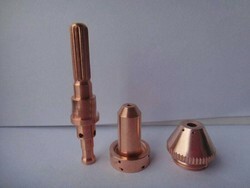 Esab Plasma Torch parts,Esab plasma spares. 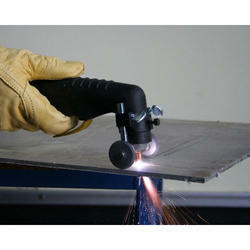 We are leading manufacturer and wholesaler of all types of ESAB Plasma Cutter Consumables. 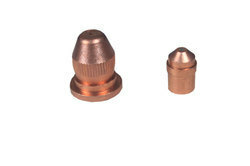 We are able to offer premium quality ESAB Torch Parts PT-36 that have been fabricated using superior quality copper and aluminum. 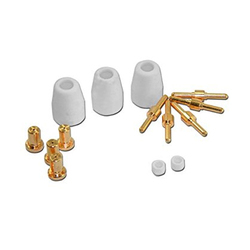 The offered range of these parts that we provide is widely appreciated for its strong and durable structure. Clients have availed this range at the most comprehensive rates. 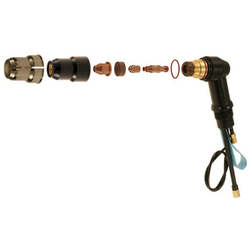 We are one of the prominent suppliers of a wide range of best quality Esab Plasma Consumables. The offered range has been availed to the customers at the most comprehensive and market leading prices. 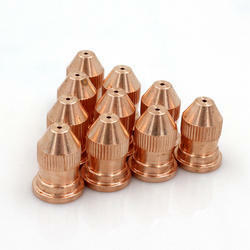 It has been made from the usage of high quality metal grades. Customers can avail these nuts from us in surplus at the most comprehensive price range. 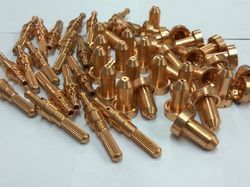 We are leading manufacturer and supplier of ESAB Plasma Cutter Parts PT25. 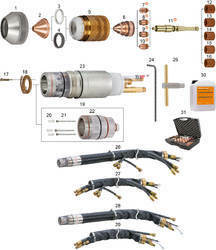 Thermal dynamics Plasma Consumables, Victor Plasma consumables, Esab Plasma SL100 consumables. 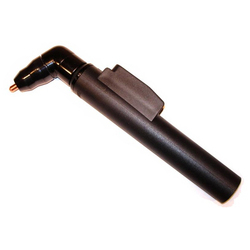 We offer complete range of ESAB Pt-25 Torch Parts. 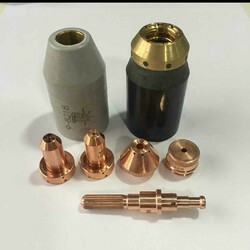 ESAB plasma cutter parts, esab plasma torch parts,esab plasma consumables, esab plasma torch, esab plasma cutter consumables esab pt-27 torch parts,esab pt-27xl torch parts, esab pt-31 torch parts, esab pt-31xl torch parts,esab pt 36 torch parts, esab pt-32 torch parts, esab pt-38 torch parts, esab pt-600. 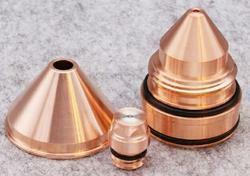 We are leading manufacturer, distributor, and wholesaler of all types of plasma consumables. 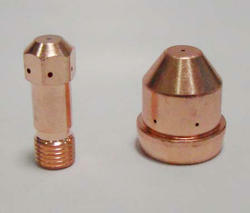 Esab Plasma consumables Pt27, Pt32, Pt37, Pt36. Looking for ESAB Plasma Cutter Parts ?